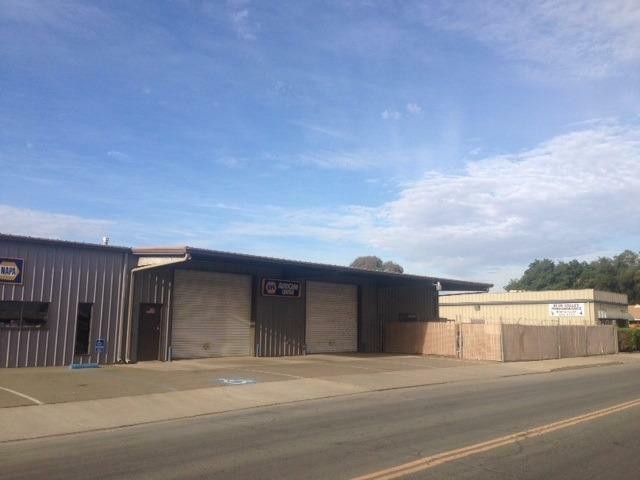 Great commercial property with so many opportunities. 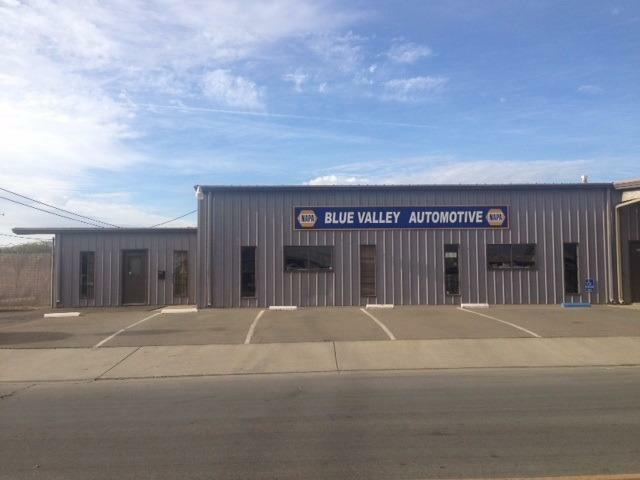 The former Blue Valley automotive was used as a parts store and automotovie repair shop. The large building consist of store space great for retail, office space, large shop and various other building spaces. 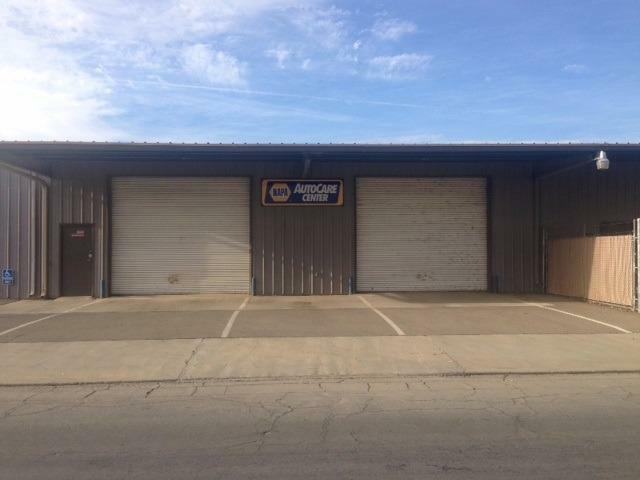 There is a second unit that would make a great rental or second business with additional storage space. There is a large fenced yard. 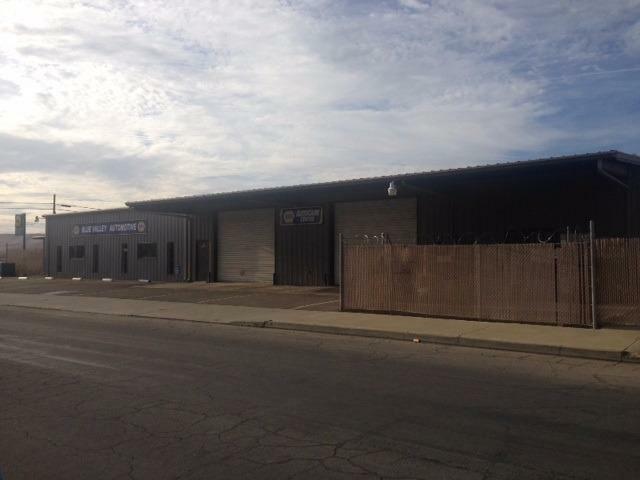 This is a great place for Automotive shop, feed store, truck yard or more. Call today to see this great property.